The last crusade of 2017 is rammed with high quality metal! Welcome to my Crusade of Power for December! There’s a lot to get through so I’ll cut the waffle and just let you get on and enjoy the bumper crop of good tuneage we’ve found for you this month! First up this month on the Crusade are Washington DC denizens Master Sword. 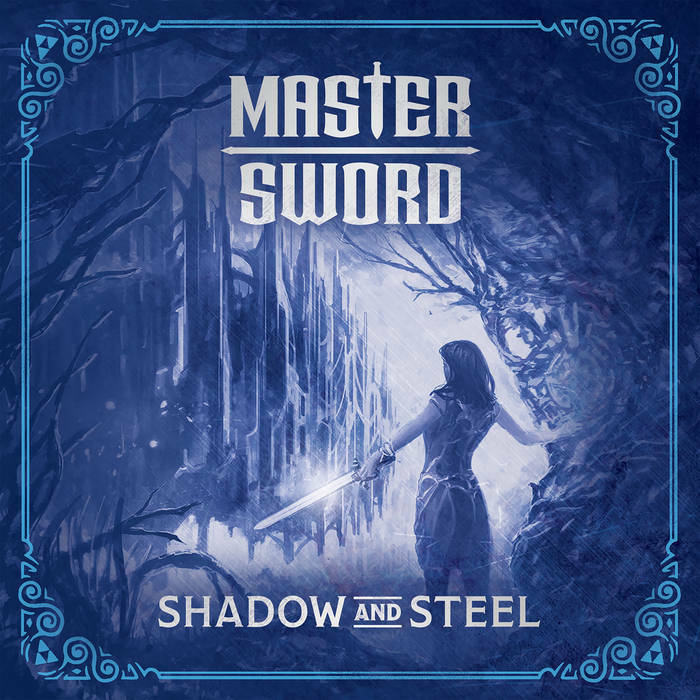 They’ve a new album coming out in January entitled Shadow and Steel, which promises “ten songs inspired by Nintendo‘s The Legend of Zelda series. Hear your favourite game melodies played in a completely new way, with screaming guitars, pounding bass, expressive keyboards, innovative drumming and the siren vocals of Lily Hoy serenading you with the lost stories of Hyrule“. 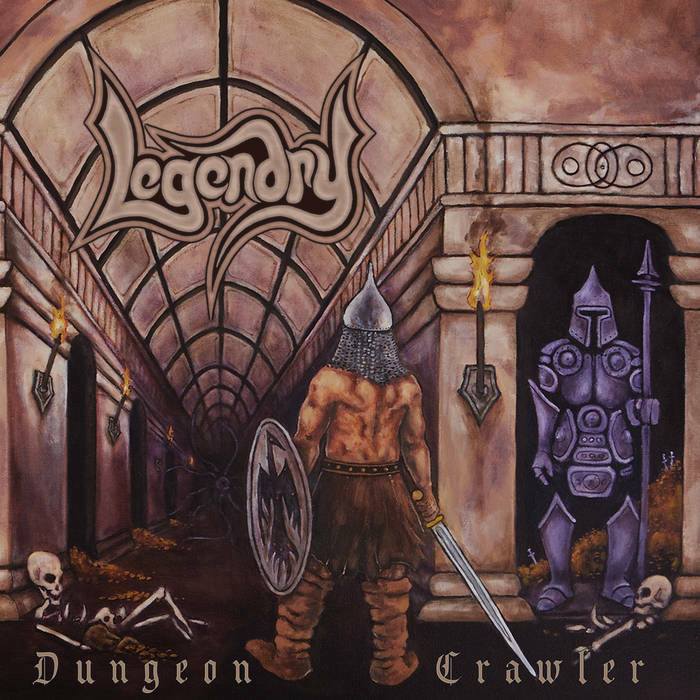 Staying in the US we find Legendry, a plucky trio of trad metallers who’s just released album Dungeon Crawler was mastered by Arthur Rizk of Sumerlands reknown. The drum sound on the album is awful – Kicker is credited as playing drums but the biscuit tin snare sound really sounds like a cheap drum machine – and Vidarr’s vocals are a little one dimensional, but apart from that there’s an awful lot to enjoy about Legendry. 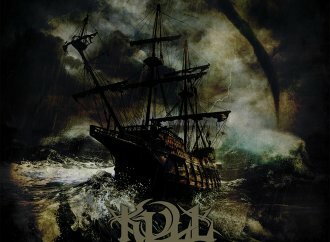 Elements of folk and pagan metal appear here and there, but overall you get a real hit of NWoBHM authenticity on tracks like the title track and the ridiculously gonzoid Swords of Zeus. 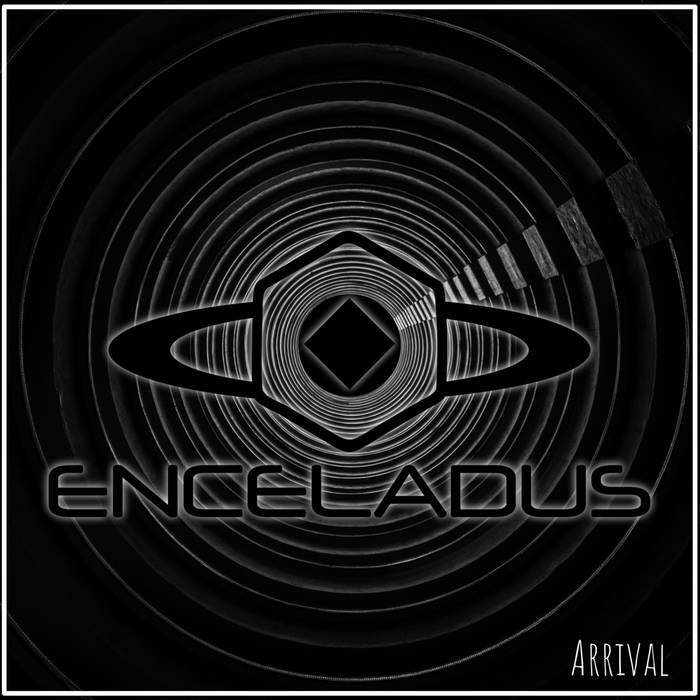 Hailing from San Antonio in Texas are Enceladus. 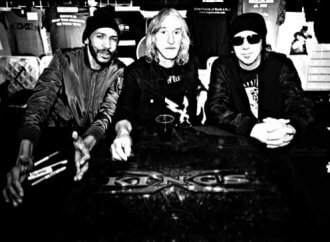 They are set to release an album, Arrival, later this month and if the promo track (Distant Land) I’ve heard is anything to go by then your ears are in for a real treat. 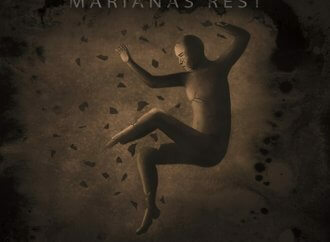 Thrashy, progressive metal appears to be the order of the day ostensibly, though there’s a lot of subtle melody underpinning the sturm und drang; and in Soikkam the band has a soon-to-be-hailed-as-top-draw vocalist. The future looks bright for Enceladus! Unbelievably, we’re in the US – and Texas, again – for our next act. 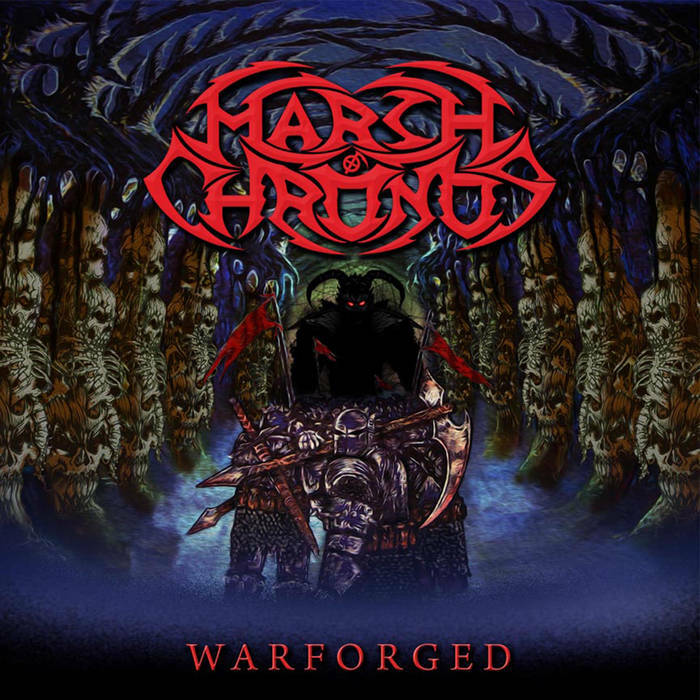 March of Chronos are an El Paso-based outfit who deal in supremely crafted, fast-paced heavy metal with harsh vocals. Musically the band are very high quality indeed, with James Warren (who also provides the growls) and Alan Hering delivering some stunning guitar work on tracks like the superb Immortals, which brings to mind prime time Children of Bodom with its effortless mix of virtuosity and brutality. I love Warren’s hoarse rasp personally, but some Crusaders may find it a bit much to take in large doses. However if you don’t mind a bit of broken glass gargling every now and then, tracks like Engines of War will get your neck working and your fingers flying across imaginary fretboards in no time at all! 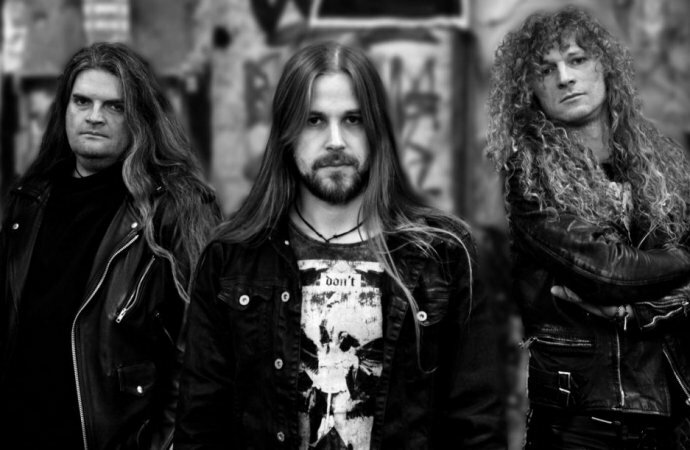 Germans Liquid Fire have delivered an all-too-short two track self-tilted single – more please! It’s classic, beefy, fast-paced Teutonic power all the way here, all intricate guitar playing and vocals that can only really be described as ‘’Hansenesque’. Actually first track Gone Too Far has strong whiffs of Blind Guardian about it too, which only goes to bolster the impression of Liquid Fire as being ‘classic German’ power metal purveyors. 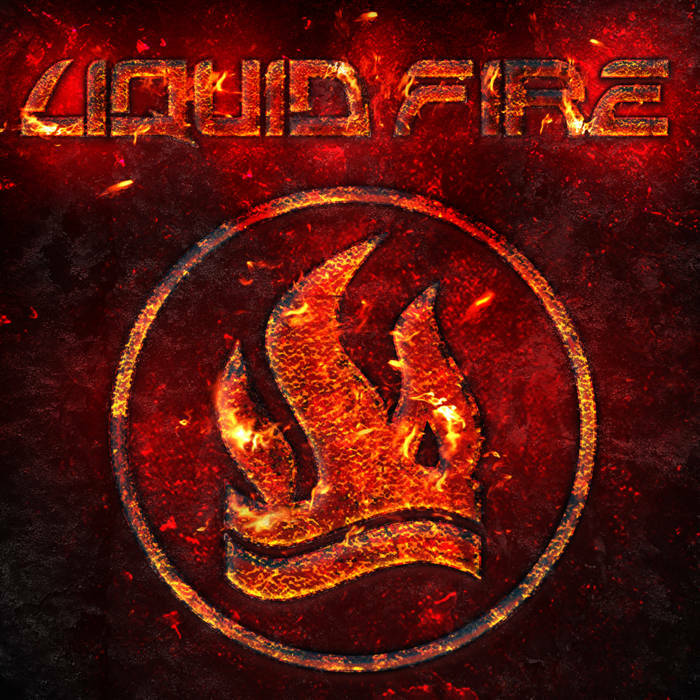 The Liquid Fire EP may only contain two tracks, but it’s so good I’ve got no hesitation in making it release of the month! 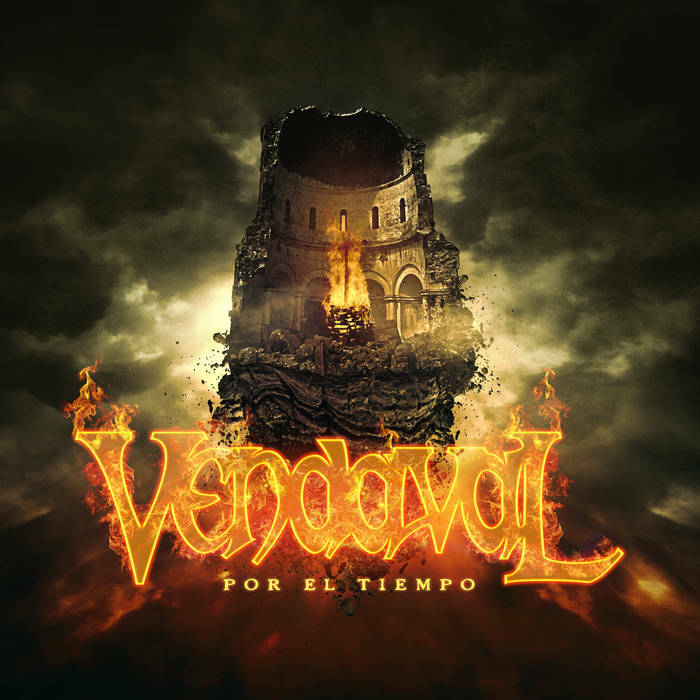 Spaniards Vendaval have been around for a while – since 2002, actually, and they bring all that experience to bear for the benefit of new album Por el Tiempo. 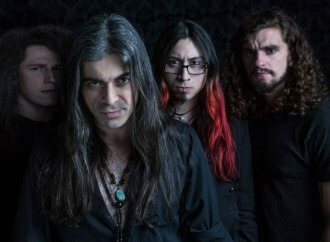 Dramatic, melodic symphonic metal with AOR tinges is perhaps the best way to describe their excellent music; Almost Elvenkingish in places, though with a more ‘classic’ rock feel overall in the line of venerable Spanish acts like Niagara. Txema Trinidad sings in his native tongue but that doesn’t detract from the enjoyment that Anglo-attuned ears will derive from splendid cuts like Silbando a la Muerte (Corocotta). 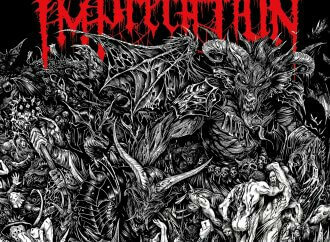 Tu Perdición features some grinding riffage from Nathan Cifuentes which will appeal to more hardened metalheads, and Rhapsody fans might like to not that Fabio Leone pops up on the album too! 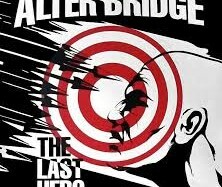 Back to the States! Lansing, Michigan plays host to the extreme blackthrash of Sauron; A power trio of the most primitive kind, who, despite hailing from Middle America have a distinct Germanic edge to their music. Tight as the proverbial gnat’s private parts, Sauron make an incredible, unholy row for a three piece. 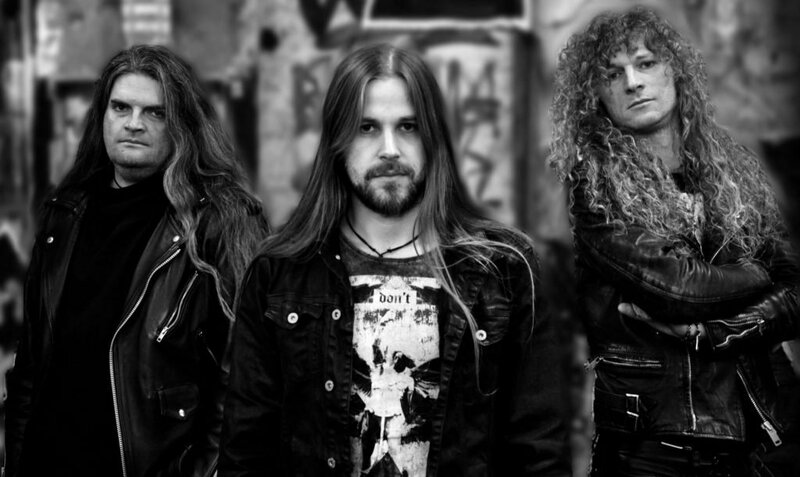 This is classic, Kreator-meets-Sodom-meets-Destruction circa 1986 territory, for sure. 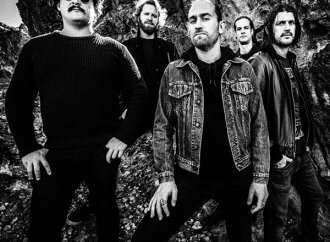 Yet there’s a streak of originality running through Sauron’s work – no mean feat in a field as saturated as the one they’re working in – that marks the band out as rather special. 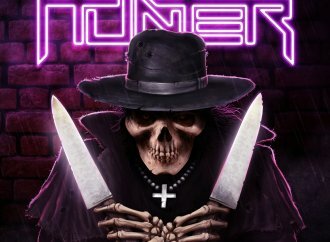 Victor Ruiz adds lashings of melody with his excellent soloing, whilst Gloomy G. Blackthrash and Mike ‘Skinthrasher’ Hudson never relent in the engine room, keeping things hot and heavy at all times. 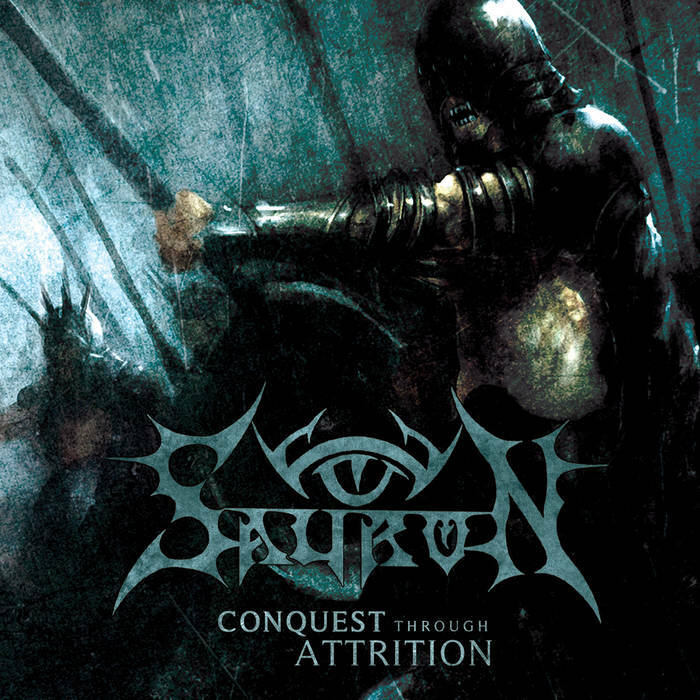 Conquest Through Attrition is the band’s first release for eight years. Let’s hope they don’t leave it so long next time! Rounding out the Crusade for December, and the year, are Greeks Terra Incognita. 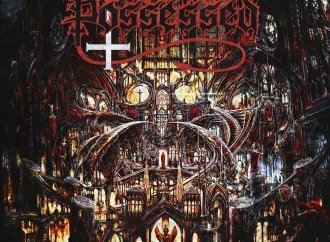 They’ve just unleashed a new album, Fragments of a Ruined Mind, which absolutely slays. 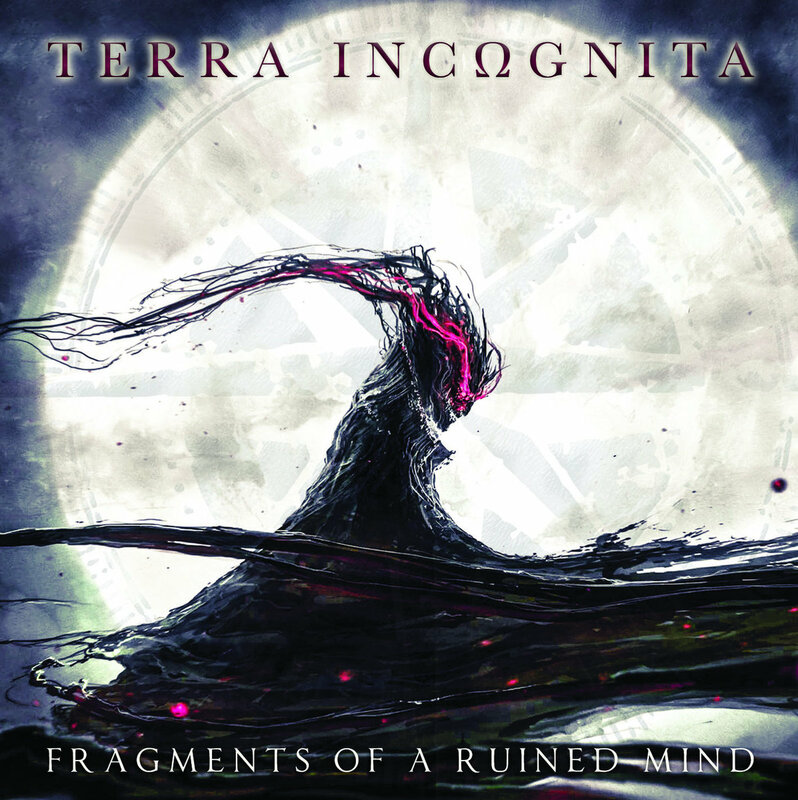 Superbly produced and mixed by leading power metal identity Bob Katsionis, Terra Incognita would appear to be very well placed to make giant strides in the Euro metal scene in 2018. Fragments…, despite being produced by a keyboard player, is a superbly guitar-heavy record – it really is one of the best sounding releases I’ve come across all year – with Manos K. and Stelios ‘Zoulou’ Zoulias making the most of the space afforded them in the stunning mix by Katsionis. Strident, yet never overbearing, and featuring a superb vocalist in the shape of Billy Vass, the sky would appear to be the limit for Terra Incognita. Fragments Of A Ruined Mind by TERRA INCΩGNITA So that’s it for December, and the year. Sentinel Daily editor Scott Adams has very kindly given me Christmas off, so the next Crusade will be undertaken at the start of February… happy holidays! Ummmmm, Sauron is from Michigan. Duly amended. Thanks for the heads up. Ferry has been severely reprimanded.